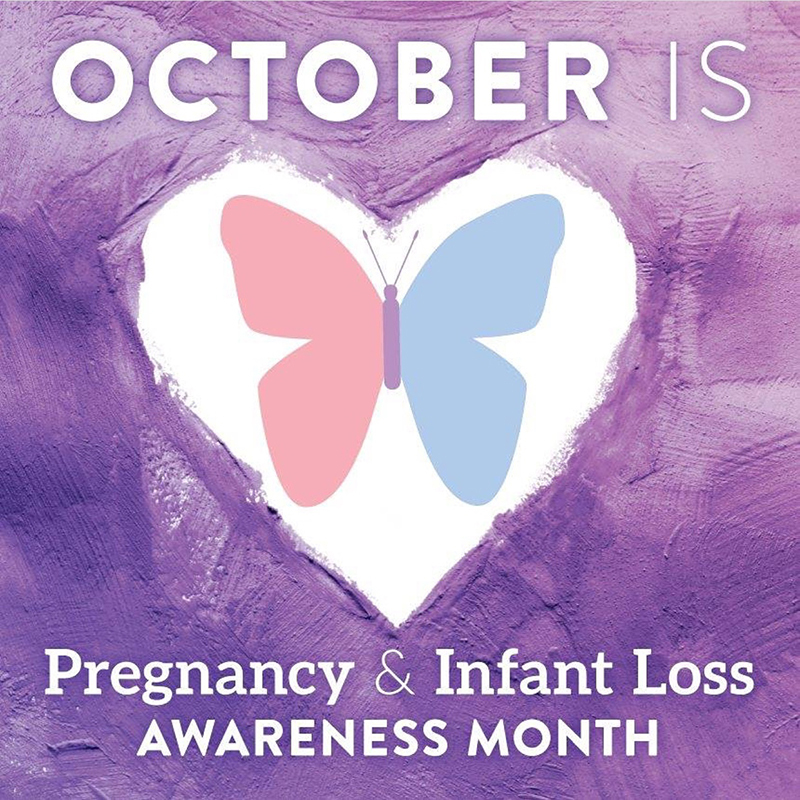 15th October - Today is Pregnancy and Infant Loss Awareness Day. 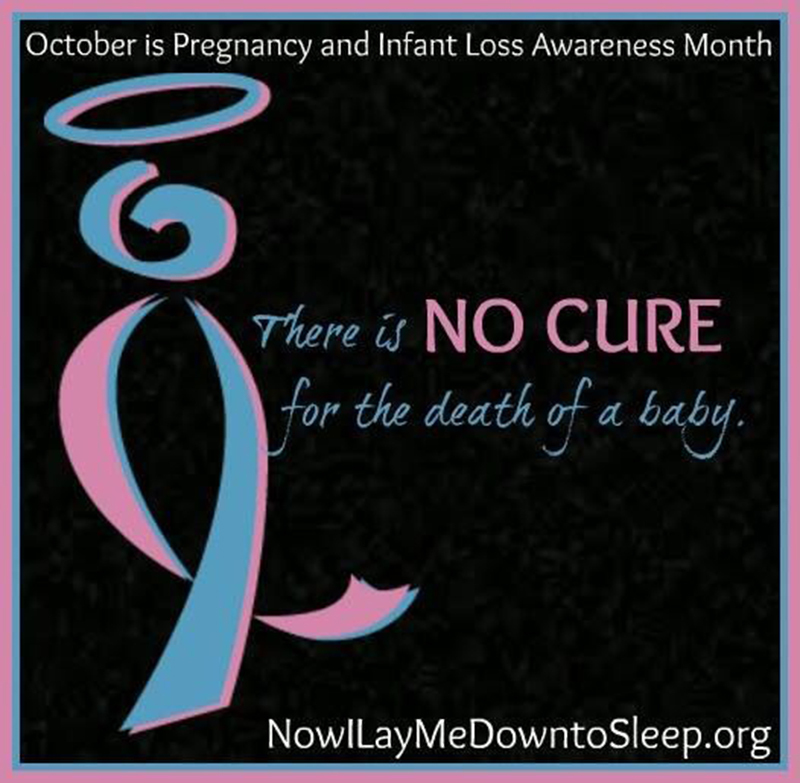 October is also Pregnancy and Infant Loss Awareness month. Yes, I’m sure many people aren’t aware of this. I wasn’t aware of this myself, but I found out about this day and month the hard way, 5 years ago in 2013. I have been planning to write this post since almost 5 years ago in 2013. I owe this to myself. 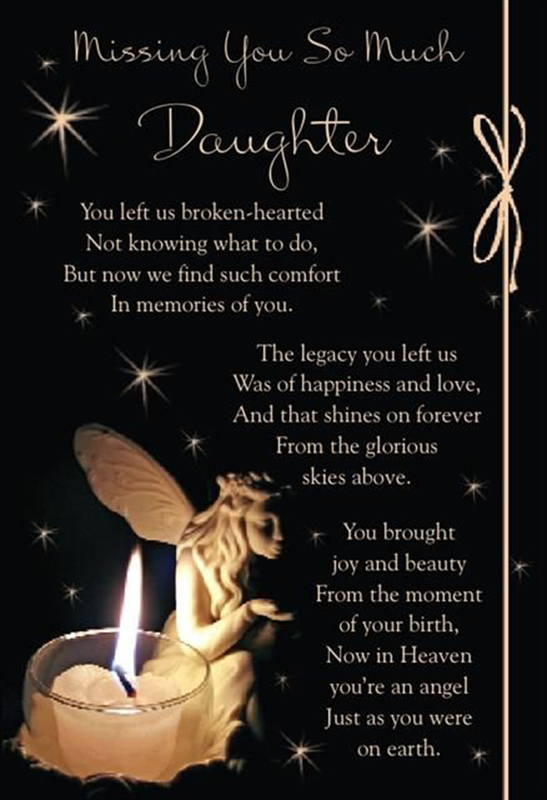 And to all the parents of children in heaven. Children who died and left us too soon. 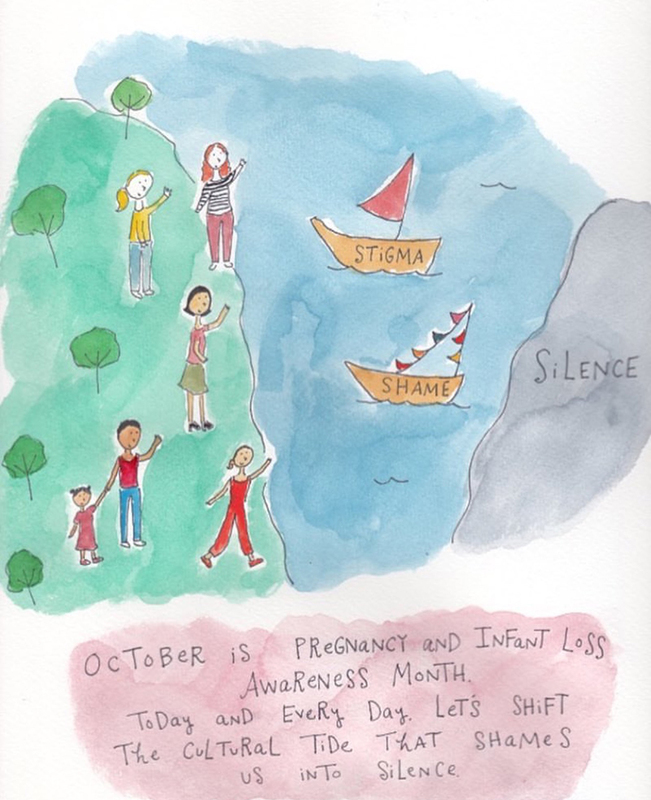 One in four pregnancies end in miscarriage, child loss or stillbirth. And for many parents, we will never really know why. 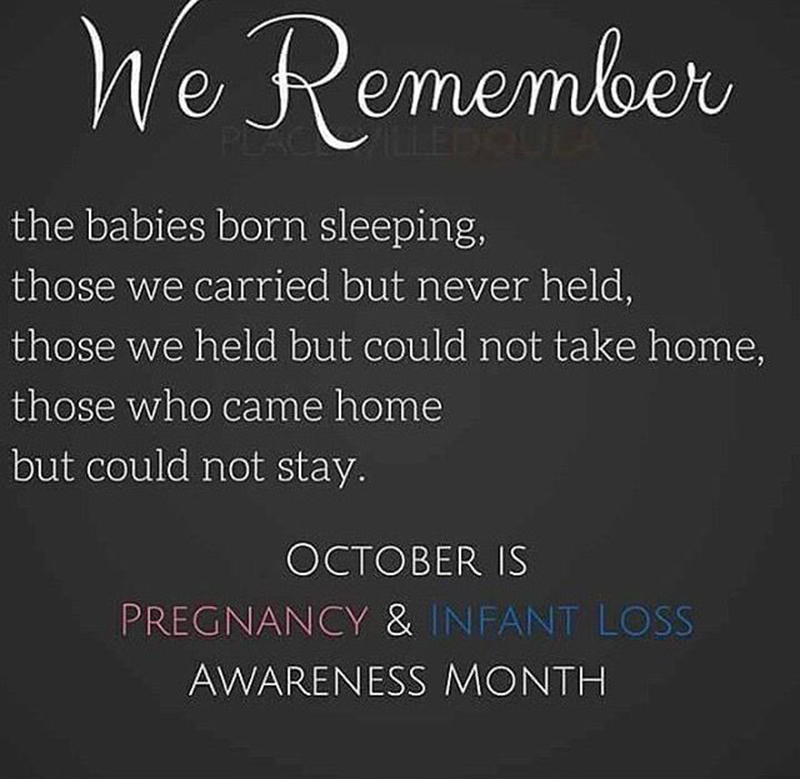 Sadly, I only knew about this day and month after I reached out and looked for support on social media and on the internet after the death of my first child, Jibrael. 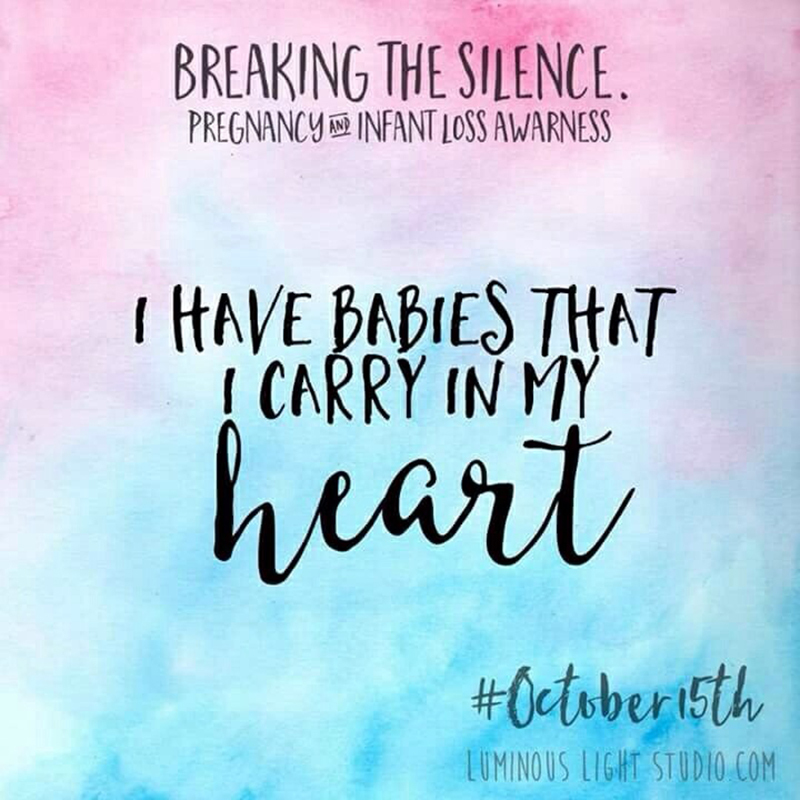 I found and connected with beautiful mothers who lost their babies all over the world. They were more open to talk about it overseas. It feels like its taboo talking about it here. It feels like I've joined a club, but not a club that anyone would have willingly wanted to join in. October is a painful month for me. My water broke in October for Jibrael, and October was also the month where I starting bleeding heavily for baby adik too. Even before October comes - in September, the memories flood back. The trauma. The pain. 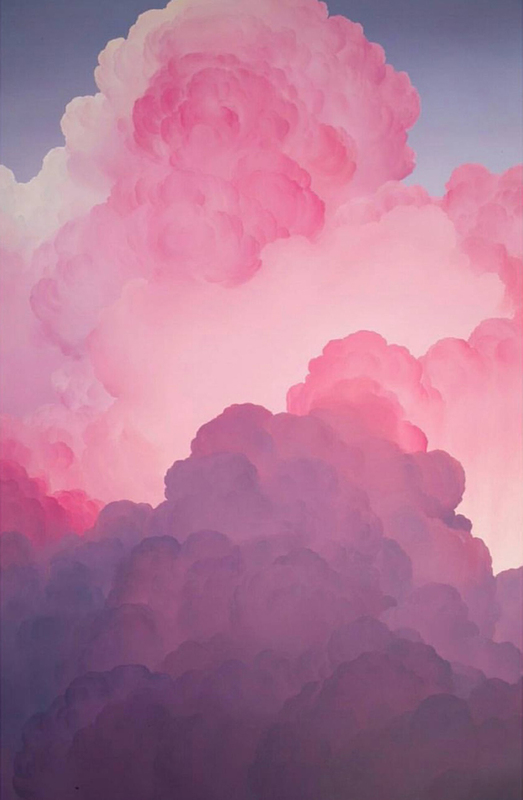 However, when I see these beautiful posts I know and feel that I'm not alone. 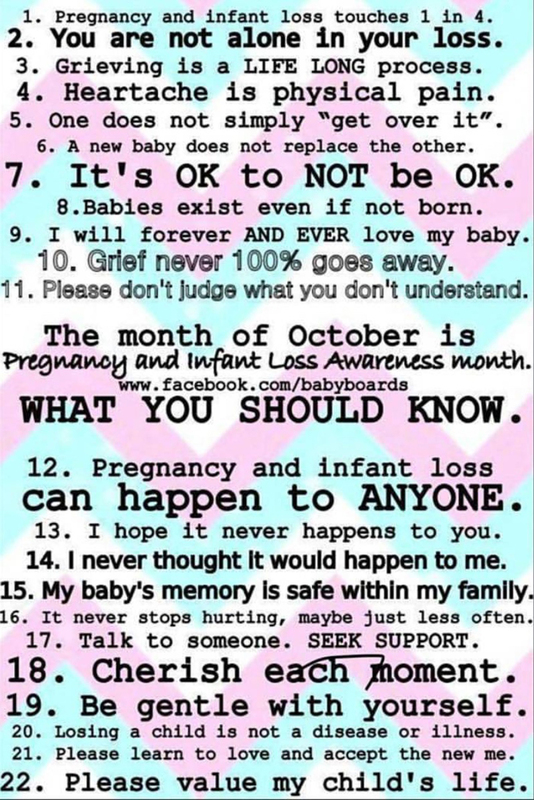 And in this post I'm sharing some of my most favourite posts and photos expressions about childloss. None of the photos or posters in this post are mine. 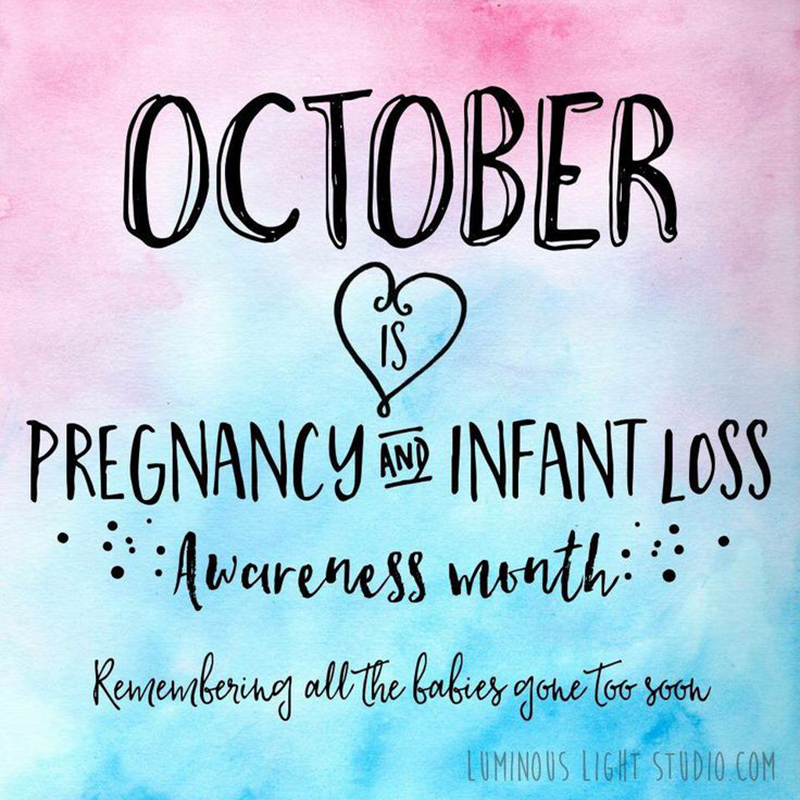 It's either from google or from IG (#pregnancylossawareness). But these posts are so beautiful – sincerely made from the purest form of love, yet mixed with so much pain. And since 5 years ago, October is a month that somehow slightly relieves the longing and pain I carry silently in my heart. It's a month where my social media feed is filled with beautiful posts from other mothers who have also lost their children. And it helps me, just a little. I'm a mom of three. A mother of 2 children in heaven and 1 on earth. 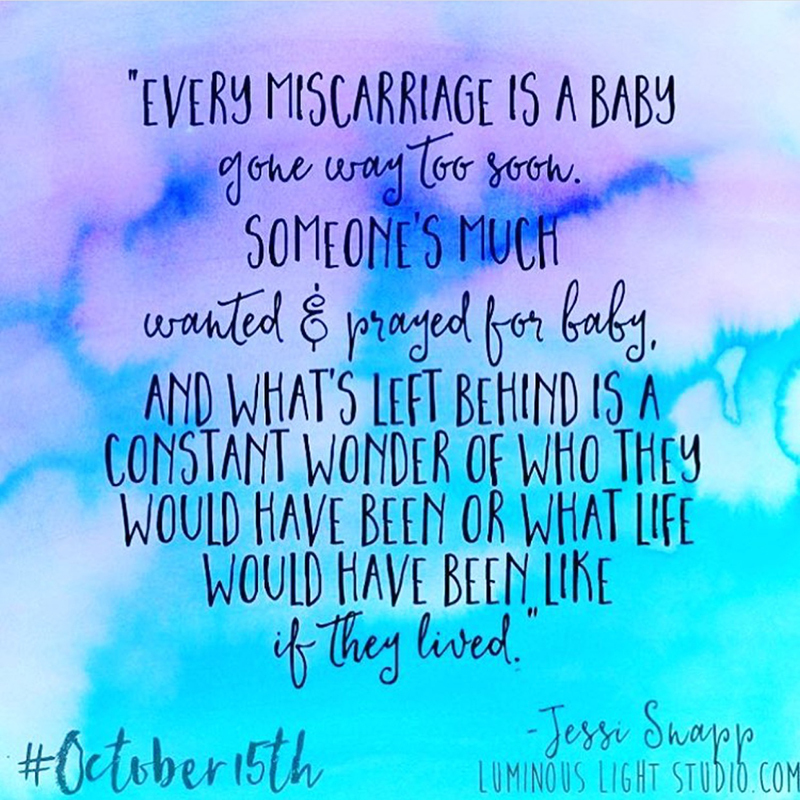 And I only finally found the strength to blog about this day after I had my earthly child. I tried to post about this before, every single year but I didn't manage, up until now. I have written about my loss before, but I have also been struck by silence. It also stopped me from blogging about other things too. And though I have a beautiful light and joy now in my life I still struggle. With grief. With fear. With loss. Each child is unique and can never be replaced. Not a single day goes on that I don’t remember my other babies. 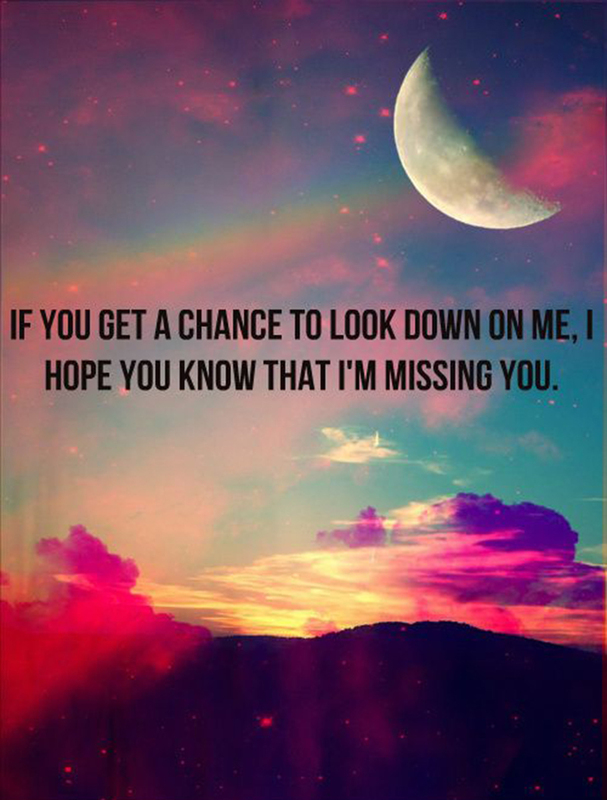 The ones who left me too soon. 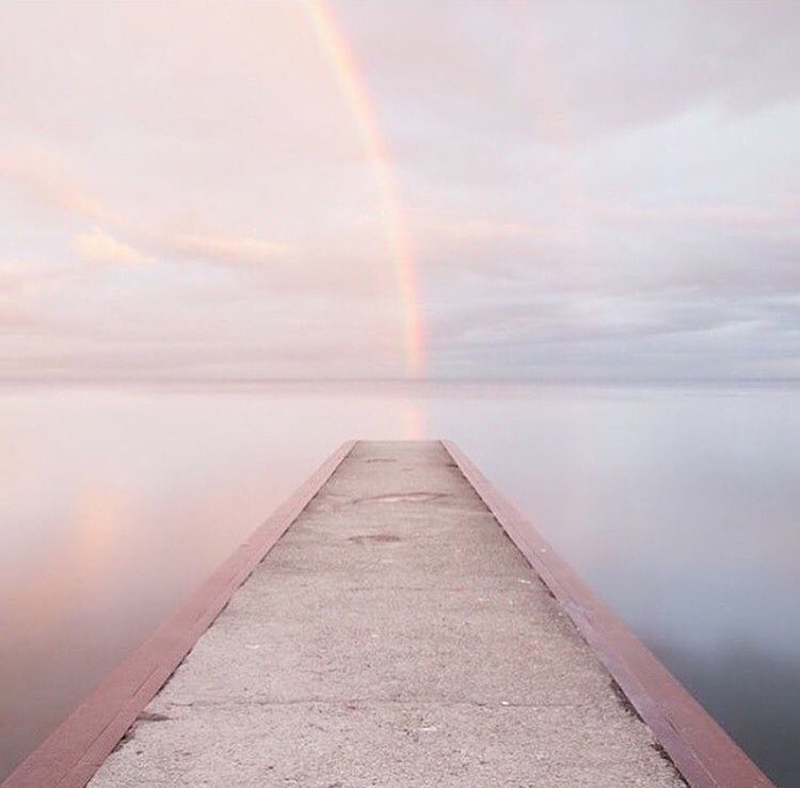 An endless thought for a lifetime – of what could have been. What would have been. But I have been guilty of keeping my thoughts silent and locked up. And I know it’s the same for those of us in the same situation. 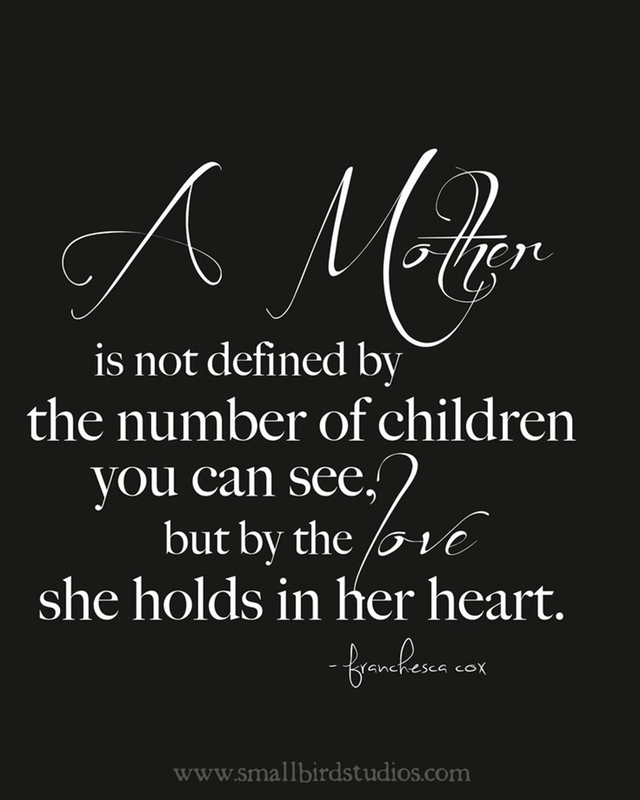 So to those of you beautiful mothers in the same situation, you are not alone. To those of you who know someone who has loved and lost, support them by telling them they are not alone. 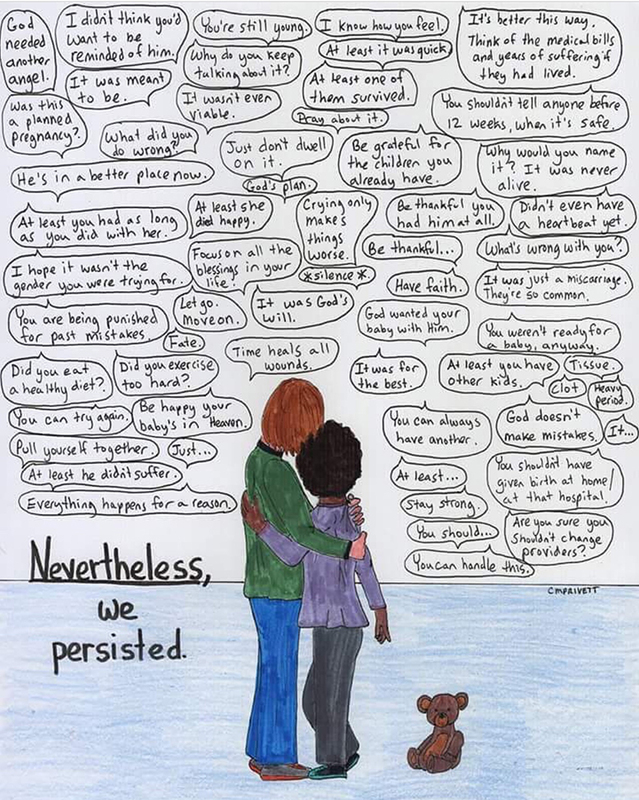 There is a beautiful community of warm, supportive, heart-broken parents who know what it’s like to lose a child, a pain with absolutely no cure and a pain that will never be understood by anyone who has not been in our shoes – nor would you want them to understand you, because it is something you would not ever wish on anyone else. 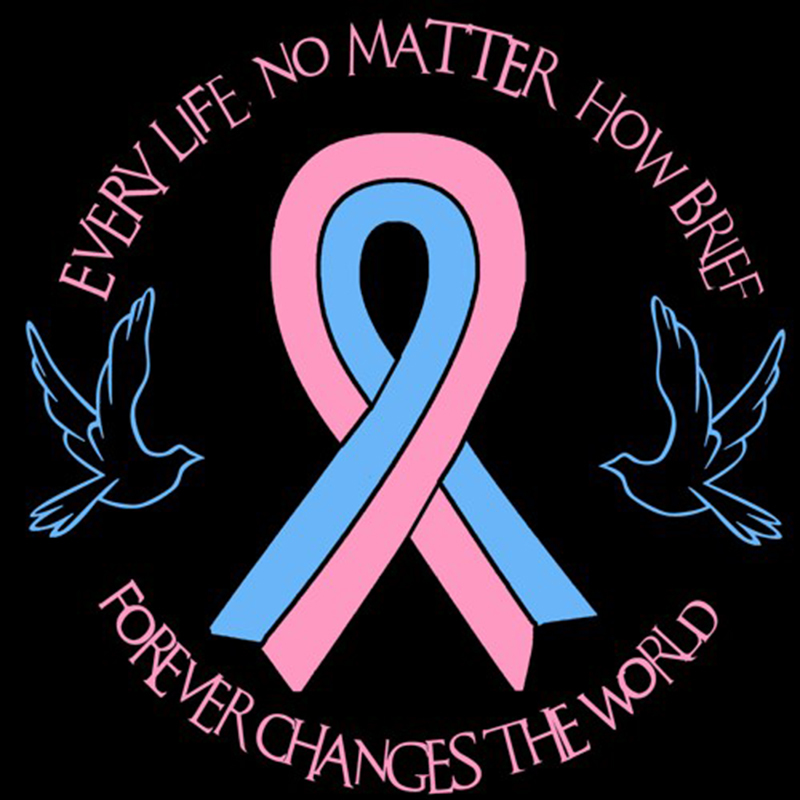 I’m doing my part to raise some awareness – and to provide an avenue for all the strong willed women who go through each day of their lives with a chunk of their hearts missing, leaving this world together with their angels. I am going through it too. 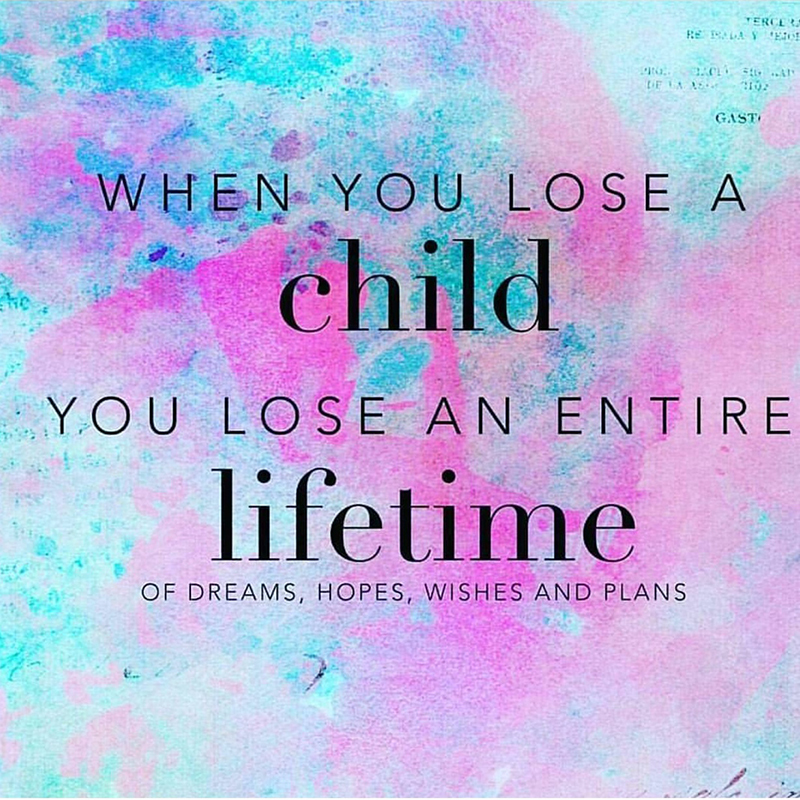 I'm going through what they refer to as an unimaginable nightmare of losing my children. Every single day. 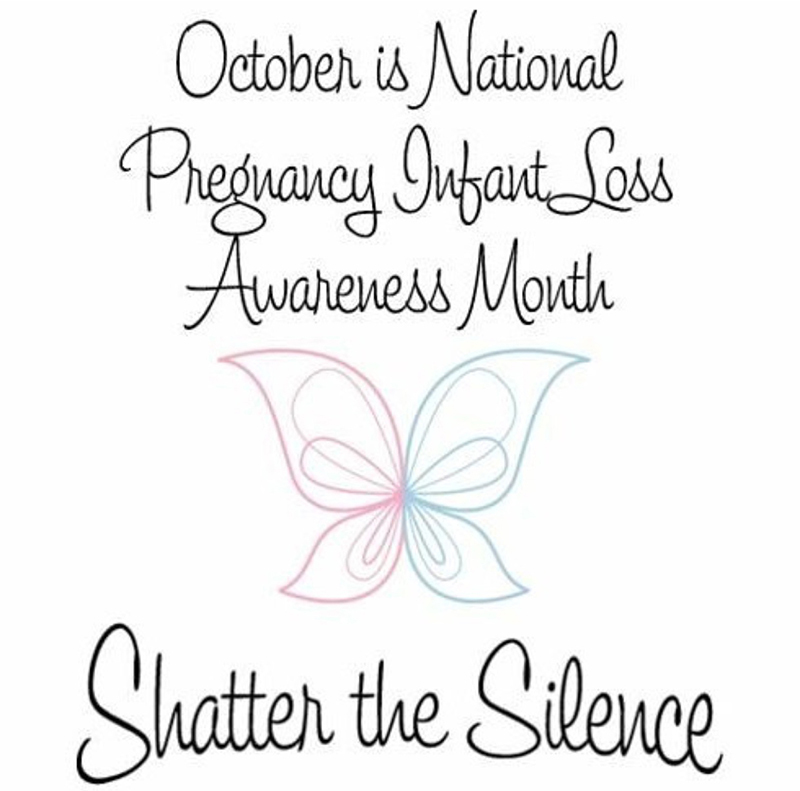 Shatter the silence. And start with your own. I was not aware of the day, thank you for the information. A very sad thing to read but good to take precaution. A well written post each and every word written enters your heart. Thank you.